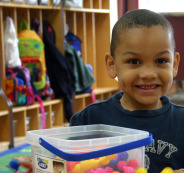 Today's boy is tomorrow's man. The best time to train a man is while he's still a boy. 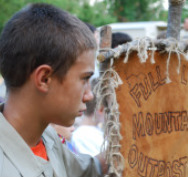 By mobilizing, inspiring, and resourcing mentors, Royal Rangers offers character and servant leadership education to boys and young men (K-12) in a highly relational, fun, and interactive environment. 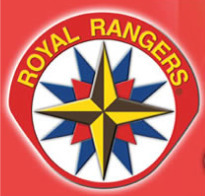 Royal Rangers exists to "evangelize, equip, and empower the next generation of Christlike men and lifelong servant leaders." This is our passion! Weekly motivates boys spiritually through Bible study and memorization, devotionals and Christian role models.